The first chapter pulls you in as you begin a game of chance with three close friends. They begin a journey that changes their group and hearts for a lifetime. The trip that they do not know where it will lead or what heart may be broken. A mystery unfolds as each page is turned wondering if fate will lead two souls together or if the winds of change will blow them apart once again. 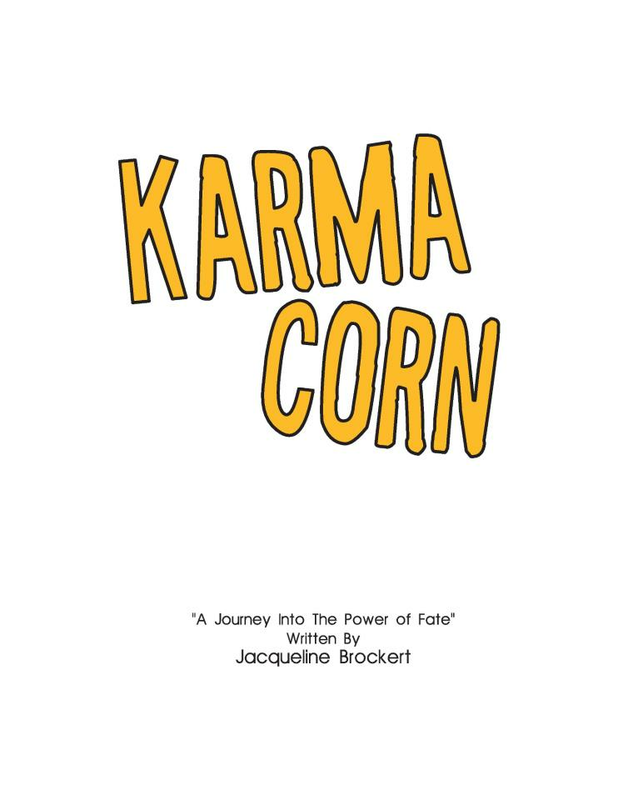 Karma Corn is a book that is not a typical love story. It is one that makes you believe in the strange coincidence that leads our heroine in a direction that she cannot fully believe in or understand. 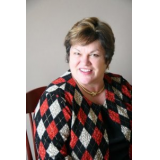 The story has a remarkable ending that leaves you smiling and wanting more. I needed a catalyst to change direction in my life. Inspired by a dream on my birthday, this book played out in technicolor in my head. Thirty minutes, what does that have to do with the book? Plenty...take thirty minutes and commit to the first few pages you'll have absolutely no disappointment in your investment. Thirty will turn into hours and then next thing you know you'll have been transported through the pages and the characters in this engaging story of three friends and their journey. Enjoy!